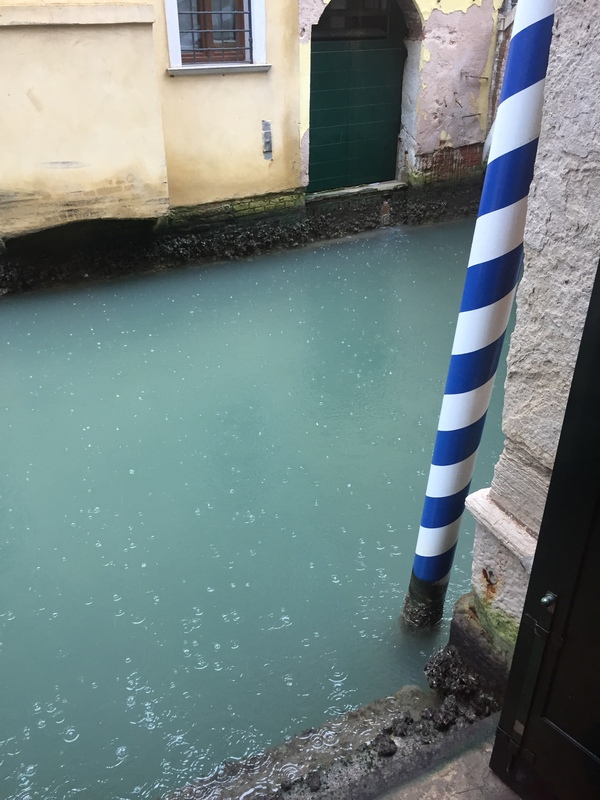 Having walked our feet off all over Venice, plus the islands of Burano and Murano in the last few days, Mama and I didn’t mind that it poured rain all day today. We knew we’d need a day of rest; I even went to the grocery store yesterday in preparation. Mama spent the day working on another gorgeous watercolor piece, this time of the view out the water door in our kitchen. She’s also writing her next post on her blog, Giuditta in Italia. I spent the day dealing with logistics over our return trip. 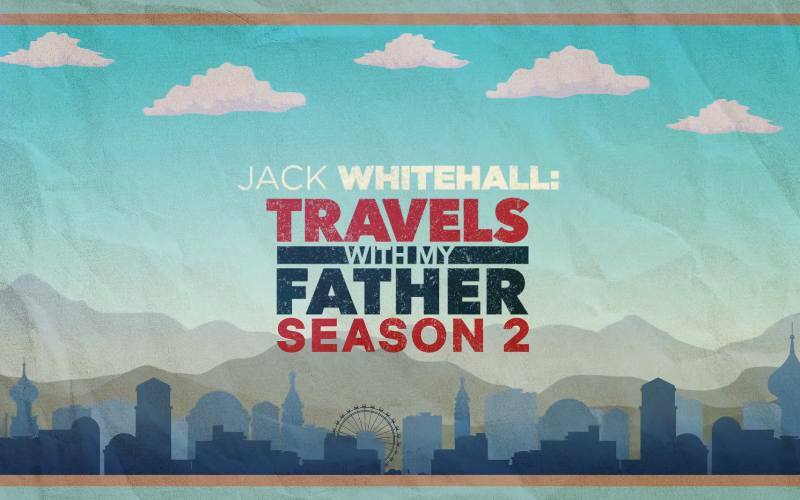 So the best part of our day was when we came together to watch a couple episodes of Season 2 of “Jack Whitehall: Travels With My Father” on Netflix. We really needed something to lift our spirits and this was perfect! Today’s #OneGoodThing was having a restful day plus a good laugh with Mama! Also, many special thanks to our friends who are trying to help us sort the nightmare of flying home. Day 279 of 365. And Day 1,010 in a row (here’s the first 366 & the following 365)! If only the trip wasn’t so darn far. Thank you so much for reminding me about that series, they’re so funny! Yesterday, I made bagels, they were surprisingly good. I’ll do that again. 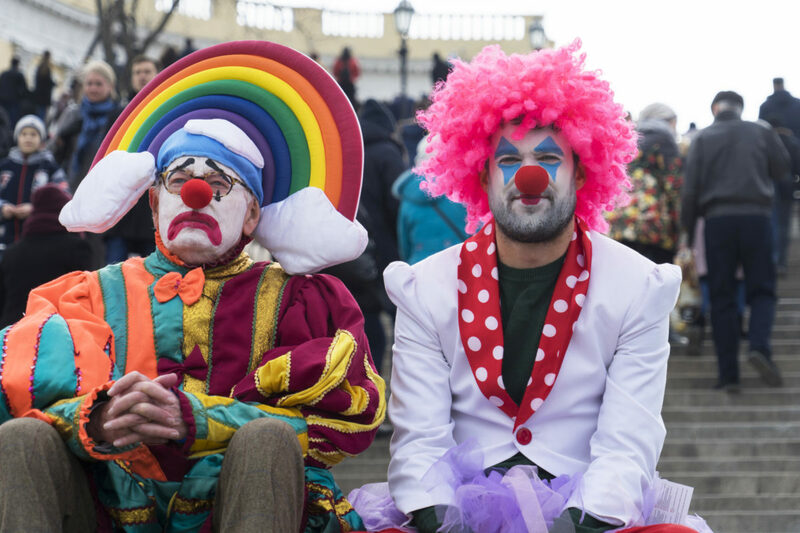 Dear Gabriana, You both look so happy. Enjoyed your blog today.